There is more to a borrower than just a credit score. How long have you been in business? How is your cash-flow? What could you do with additional funding?A FICO score is only part of your profile. Your BVI (Borrower Viability Index) shows lenders the whole picture—who you are as a business and as a borrower. Before you submit any information to a bank or alternative lender, find out how likely you are to be approved. Understanding your BVI helps borrowers address the key items a lender looks for when evaluating a loan. For example, your ability to produce multiple types of financial statement lets a funder know that you have accounting resources and the ability to project and plan better than companies that cannot provide this type of information. If your business has relatively few deposits in a given month, that indicates an over-reliance on just a few customers. These are just some of the things Mayava encourages business to be aware of before applying for a loan. A score in this range means that you’re prepared to file an application and gain serious consideration from multiple funders. You are also more likely to receive more competitive paybacks than those who score below this range. The Mayava secure application portal will prompt you to provide additional information and documentation that will allow our team to speak to the right lender for your profile and work toward the most competitive and efficient funding solution possible. A score in this range indicates that your business has many of characteristics that funders look for in a loan applicant. There is still room to grow and put your best foot forward, but you are far more likely to be considered for a loan than lower scores. If you’re seriously interested in funding you might consider completing a full application, which will help complete your financial picture. If you’re in this range, you also likely have the ability to shore up some of the factors that are holding you back from attaining a top score. A score in this range shows that you have most of what lenders seek when evaluating an applicant but there’s room for improvement. BVI is intended to show business owners that there are factors you can control outside of your current financial position and credit score that will ultimately be beneficial in securing a loan or merchant cash advance. Before you apply for funding, consider taking a few steps to place your company in a more stable position and hopefully qualify for funding with a reasonable payback. A score in this range demonstrates that you might have some outstanding issues to address before applying for a loan. There are factors outside of just your credit and revenue that are going to hamper your ability to get funding. This rating doesn’t mean that you won’t be approved, but you might be considered “high risk” and therefore qualify for a larger payback than a business with a higher BVI. 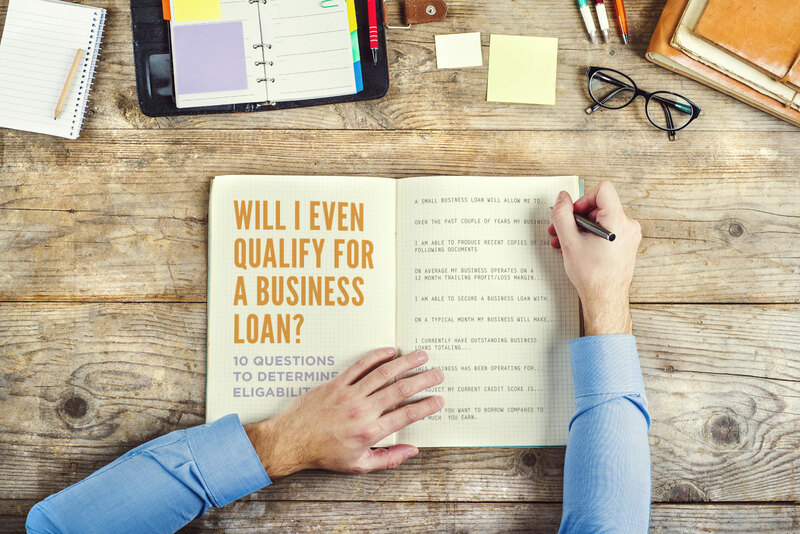 A score in this range indicates that your business might have trouble qualifying for a small business loan. This score is only an indicator as to how lenders will evaluate you as a borrower. Remember, when submitting an application for funding your personal credit will be run and maybe even a background check. Multiple “hard checks” like this can have a negative impact on your credit score, so focus on improving the overall financial picture of your company and personal life before submitting actual applications.